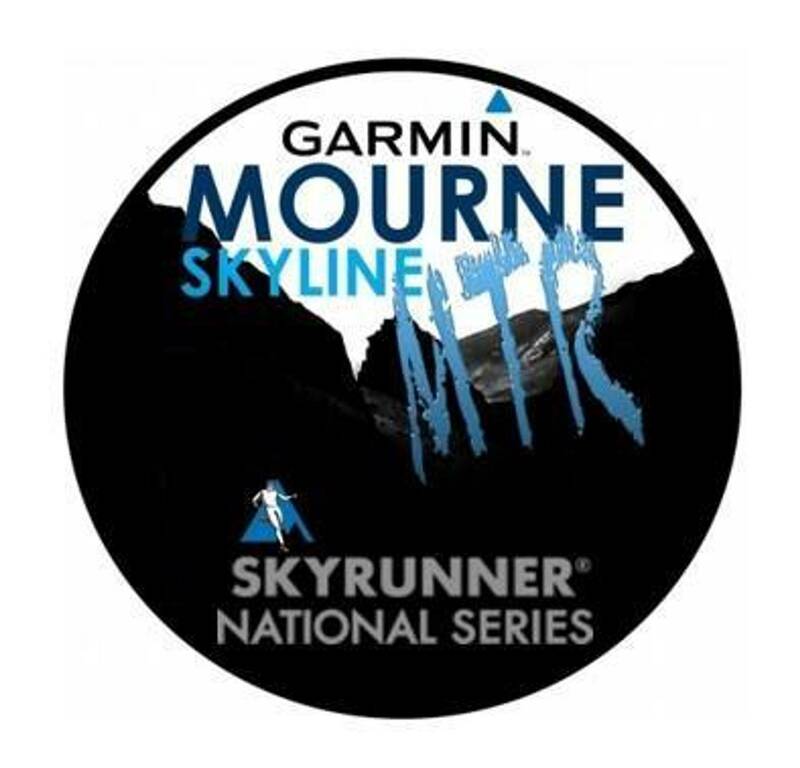 Entries for the Garmin Mourne Skyline MTR 2019 are now CLOSED! This years event reached capacity in a record time of 4 hours 48 minutes and 17 seconds! THANK YOU for your continued support of our event!